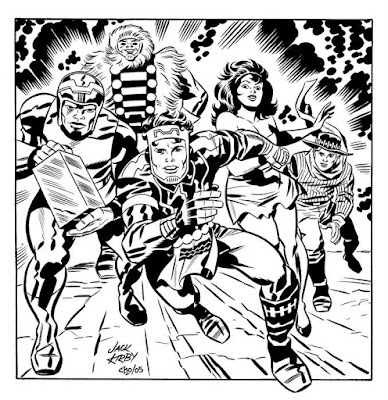 Posted June 27, 2009 in Forever People, Jack Kirby, Michael Cho. Forever People – inked from original Kirby pencils by Michael Cho. 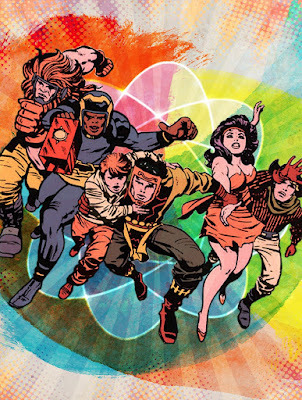 Posted March 30, 2009 in Forever People, Jack Kirby, Jason Garrattley.